Specializing in ALL custom tattoos. 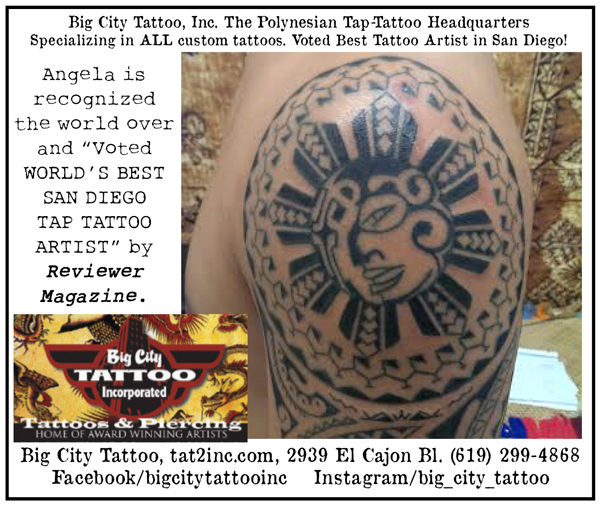 Voted Best Tattoo Artist in San Diego! new address 2939 El Cajon Blvd.